I am writing this blog out of my experience to share the key details of the different IDEs I have used while programming in Force.com environment. This might help an experienced or newbie developer in choosing the right IDE to code.My favorite and most probably every programmers most loved IDE. 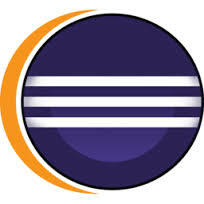 Eclipse is famous as a Java Integrated Development Environment (IDE). 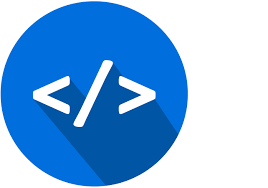 Salesforce You can easily combine language support and other features into any of our default packages, and the Eclipse marketplace allows for virtually unlimited customization and extension. Eclipse give a feel of traditional desktop based programming from developer end and in backend it saves all in Salesforce Cloud. 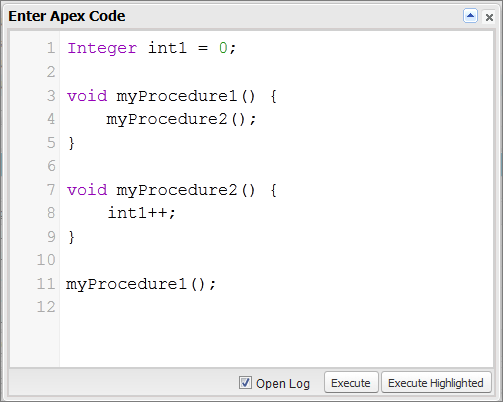 To code apex in eclipse you have to first install force.com IDE in your eclipse in order to sync your local server with salesforce server. 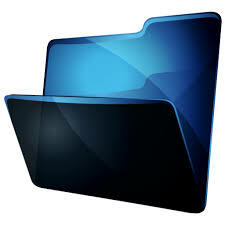 No more limitations for files or folders structures. Now developers can organize them in whatever way they want. 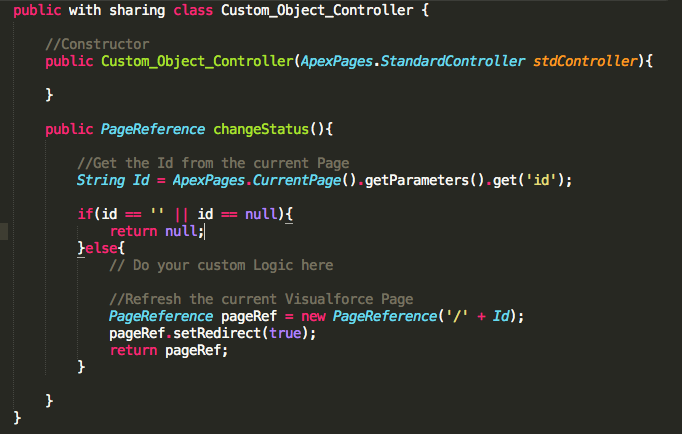 Save time, improve the coding velocity, and avoid making mistakes with Code Completion functionality for Apex. Test new solutions, debug your code or work with your organization using the Anonymous Apex with all of the code editing features you’ve got used to. Once you select any text in your code all its occurrences within the document will be highlighted and marked on the scrollbar automatically. When debugging code you usually execute Anonymous Apex, perform some actions in the UI or start scheduled jobs which then produce lots of logs for you to go through. In most cases your actions would provide you whatever information you need pretty easily but sometimes you need only some specific logs – with very long duration, very small or very big logs, failed or succeeded logs and so on. 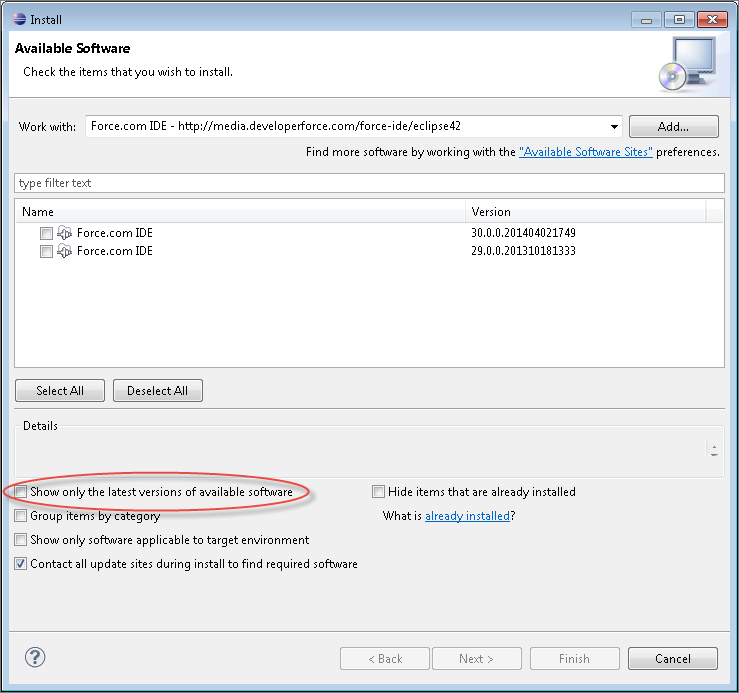 These instructions show you how to install the Force.com IDE into your existing Eclipse distribution or upgrade from a previous version. 2. The plug­in doesn’t load if you don’t have the full Java Development Kit (JDK). The full JDK is not the default JRE installation on Mac OS X. 1. 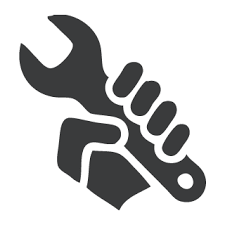 Launch Eclipse and go to help>install new software in the navigation bar. 2. Click Add button on the right hand side. 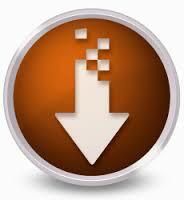 5.Eclipse downloads the list of available plugin and displays them in the Available Software dialog. 6. 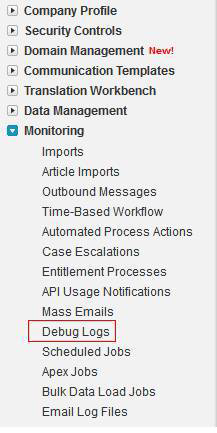 Check the box next to the Force.com IDE plugin and click Next. 7. In the Install Details dialog, click Next. 8. 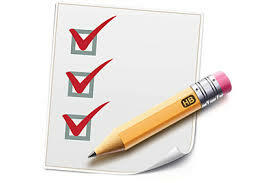 In the Review Licenses dialog, accept the terms and click Finish. 9. 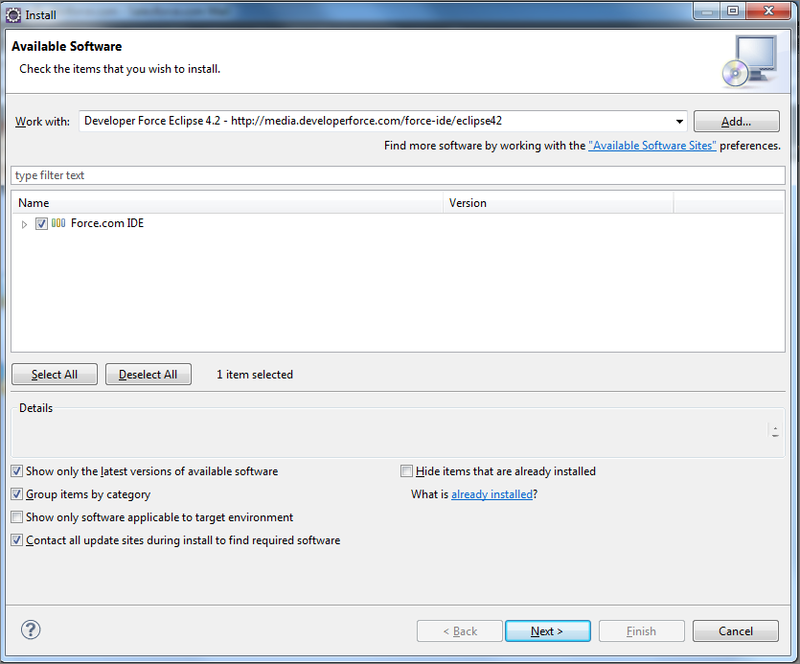 Eclipse downloads and installs the Force.com IDE and any required dependencies.When installation is complete, you will be prompted to restart. Click Yes. 10. 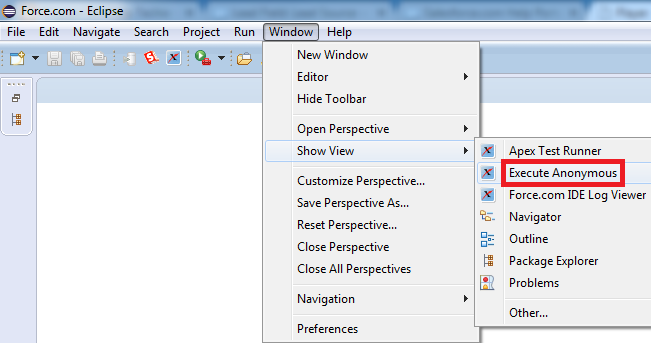 When Eclipse restarts, select Window > Open Perspective > Other, select Force.com and click OK.